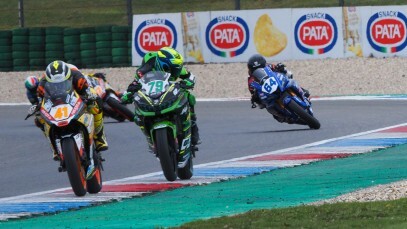 WorldSSP300: Can the Group A riders beat the fastest times in Superpole? 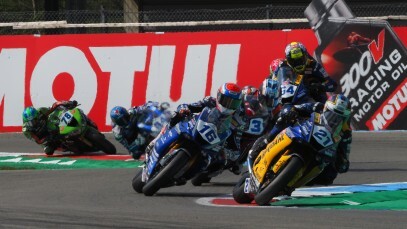 The Motul Dutch Round gets rolling with Free Practice 1! 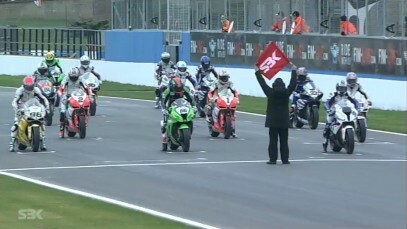 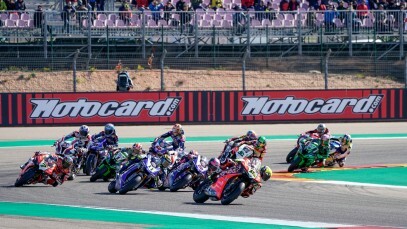 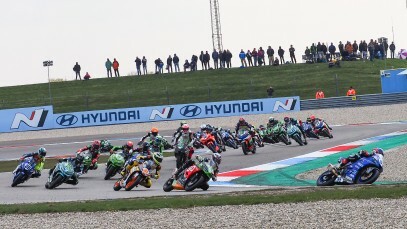 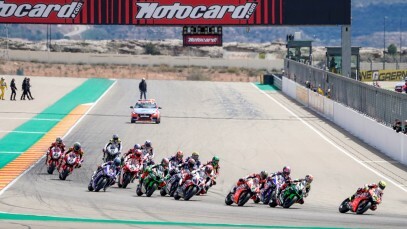 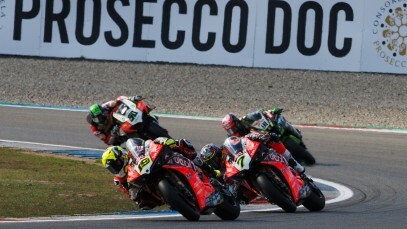 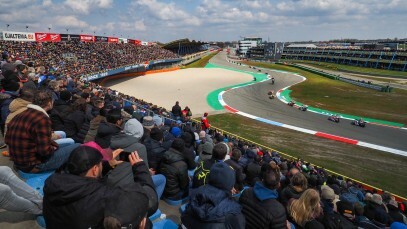 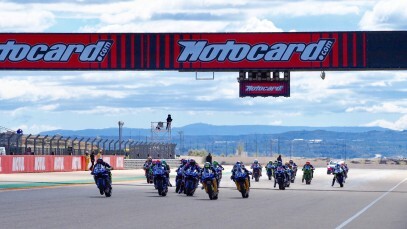 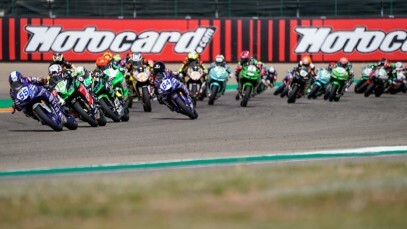 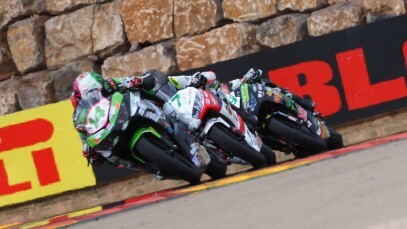 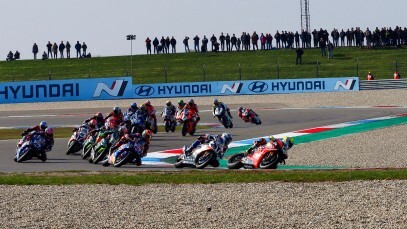 A spellbinding WorldSSP300 race gets the 2019 season rolling! 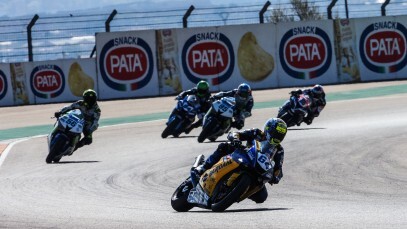 FULL RACE: A wild four-way battle fires up the WorldSSP championship in Spain! 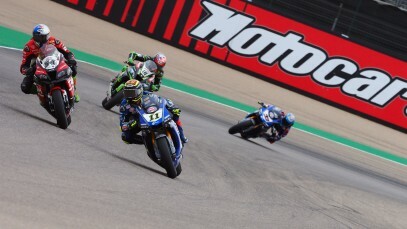 Find out who claimed the final victory in Race 2 at MotorLand Aragon! 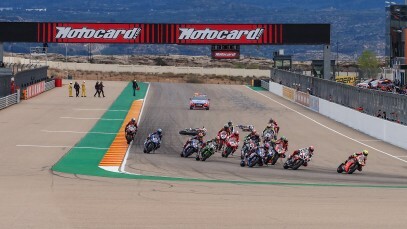 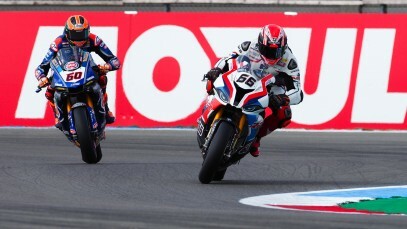 Action kicks off on Sunday at Aragon with the Tissot Superpole Race! 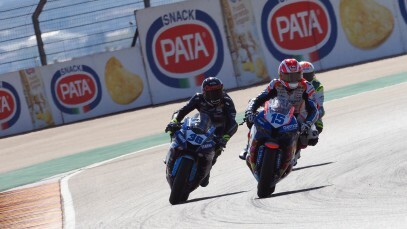 18 action-packed laps: Watch Race 1 from Motorland Aragon! 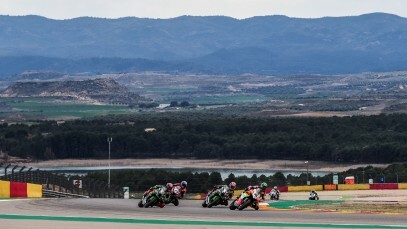 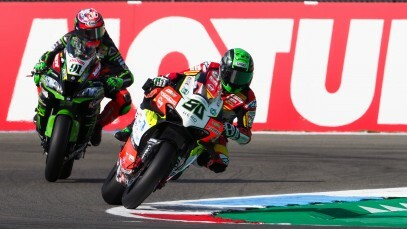 Huge surprises up and down the grid in the Aragon WorldSBK Superpole!